The last time she was seen on public was at the latest NicoNico broadcast a few weeks ago. 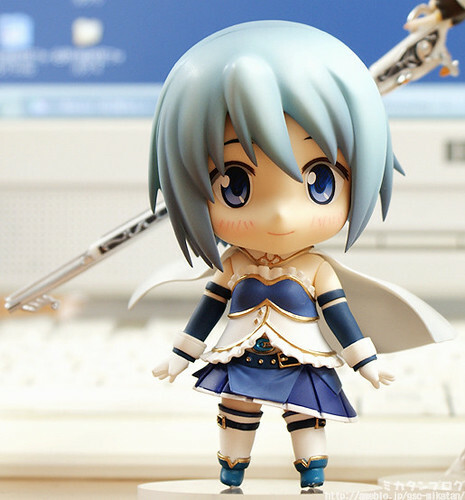 Well, in Mikatan’s latest blog post today, she revealed that Nendoroid Miki Sayaka will be getting her preview photo session tomorrow – and that means her pre-order should be available anytime soon. ← Nendoroid Sanada Yukimura to be Announced Soon?